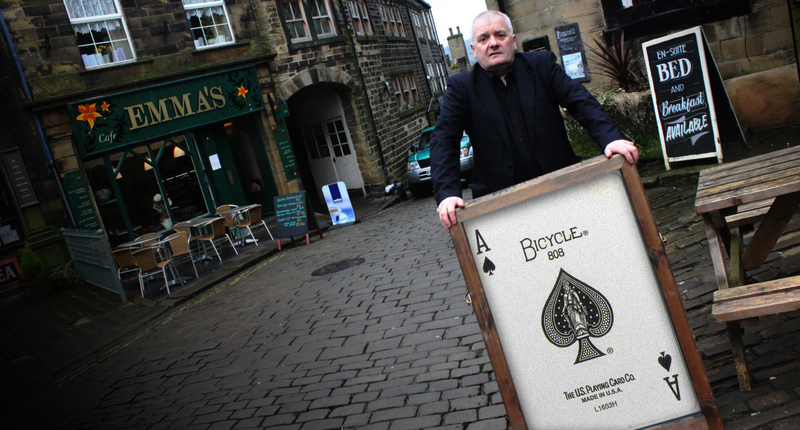 Robert Ellams is a ‘Close-Up’ Magician (table magician) of the highest calibre. Based in Tameside in between Manchester, Oldham and Huddersfield, he is within easy reach of Yorkshire, Lancashire and Derbyshire and willing to travel anywhere in the country. 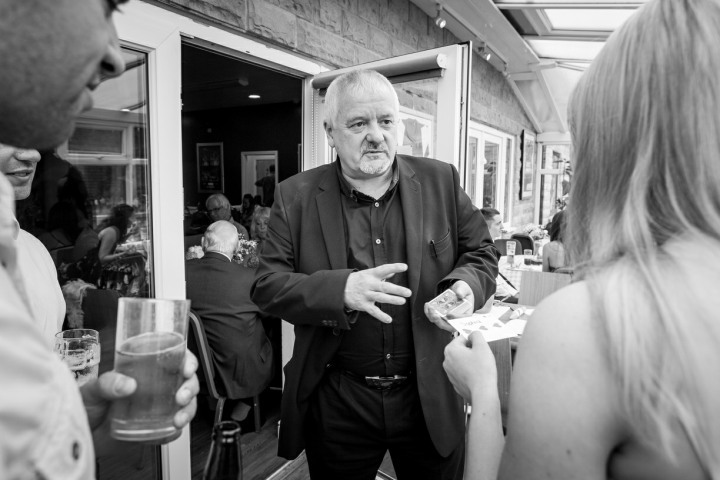 Robert’s unique blend of astonishing magic with friendly comedic banter is a must for any events from Weddings, Birthdays, Corporate Dinners to Charity Fundraisers. From formal ‘corporate’ to the more informal ‘small gatherings’, large hospitality suites to the host or hostesses home. 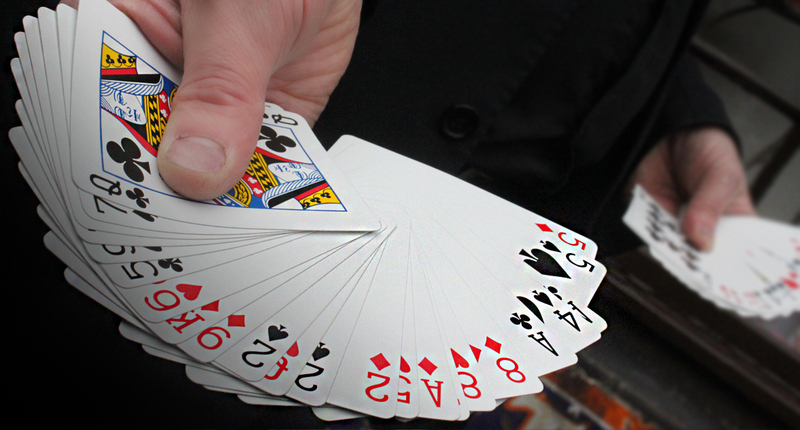 Robert can arrange the appropriate cards, coins and other routines to suit your needs and for the length of time you want him. Magic is an ideal way for gatherings where the guests are not familiar with each other and can bring groups together united in magical entertainment. The same works for groups of people that see each other frequently and have little to talk about when socialising, once again united in the magical experience. Whichever the situation, they will all be talking about your event for a long, long time. 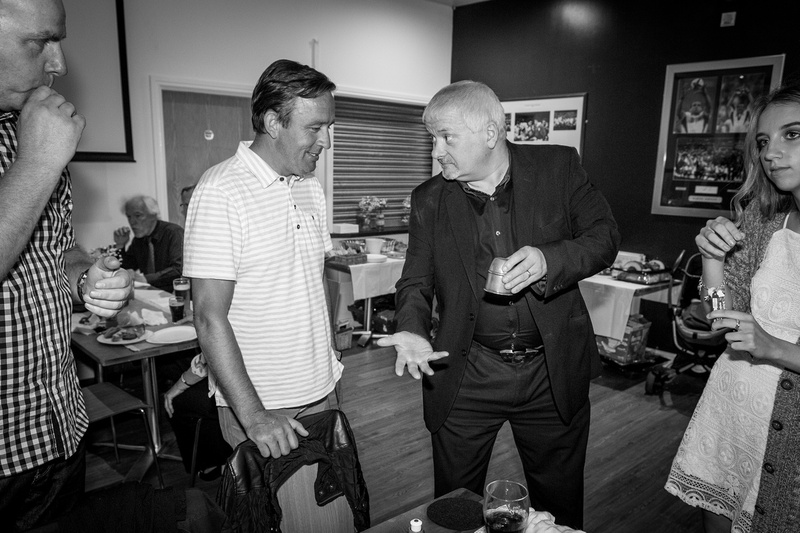 Robert is a member of the Manchester Circle of Magicians. 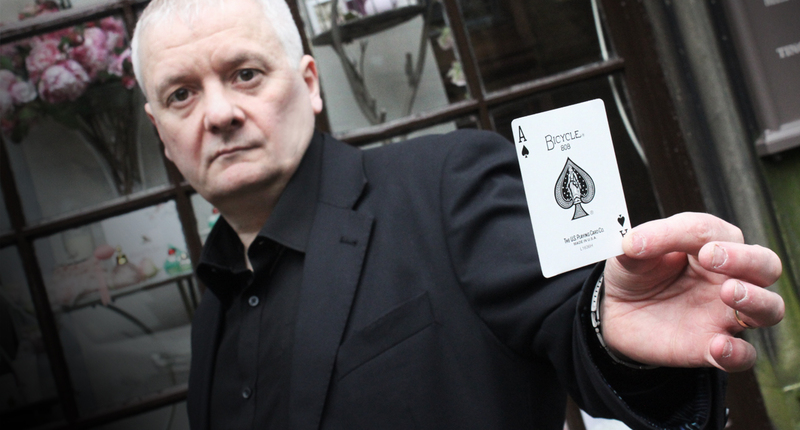 It is a very regular occurrence for Robert and several fellow magicians to frequent Manchester City Centre and on occasion smaller towns too. 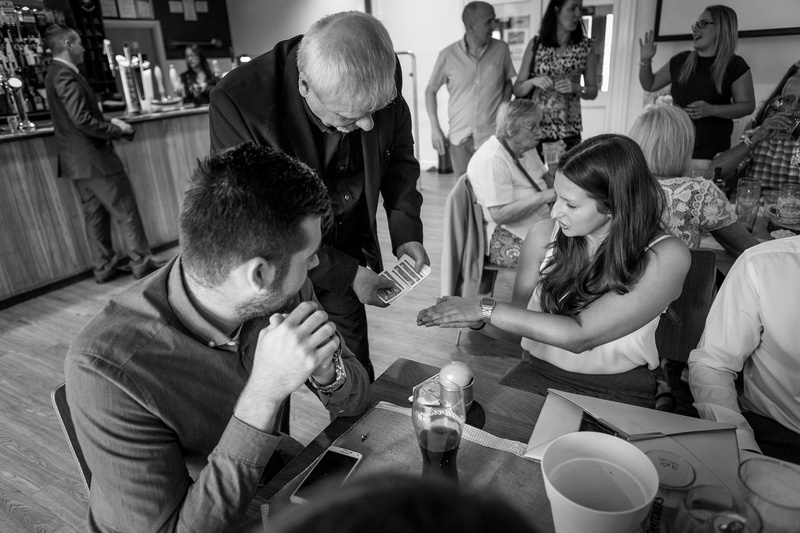 The gatherings of magicians such as these move around pubs and bars entertaining as they go and anyone happening to be there may just get free magic from any one or all of them.